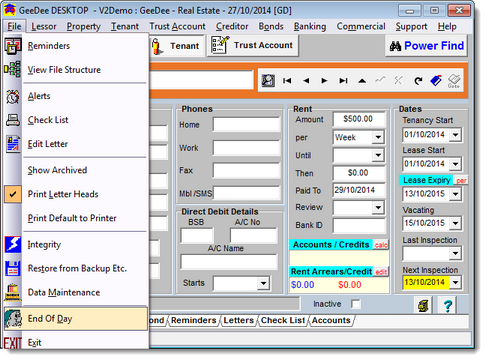 In the main program, on the File menu, select the End of Day option. This will first produce a report of the day's transactions and then display the backup and restore screen. Backups are saved to two locations; your server and a secondary location. Insert a USB stick into the drive and click the Backup button. If a Windows zip show error occurs ensure your system has the correct drive letter and change if need be. The screen will indicate if there are other users logged onto the system. All other users must be logged off GeeDee before a backup can be made. If you continue to try and backup without everyone out of the system you may get locked out. It can occasionally happen that the message 'Files were skipped, log off the system and try again' is displayed. Close down the GeeDee system, start it up again, and try the backup again. If this does not work, then shut down and restart (reboot) the whole computer network and do it again. Backups must be carried out at the end of every day. The secondary drive, preferably a USB stick, must be stored away from the machine off site in case of fire or theft. They are extremely important. Should you wish to backup to a CD it must be re writable, formatted and have packet writing software running. Records remain in the database for 36 processing periods. They are then deleted. For this reason, the end of period backups must be retained so that records prior to this time can be assessed. If you wish to retain data longer than 36 months, this can be changed in your System file. 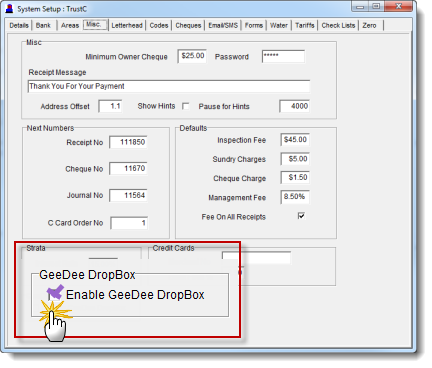 Please contact GeeDee Support Staff for assistance. 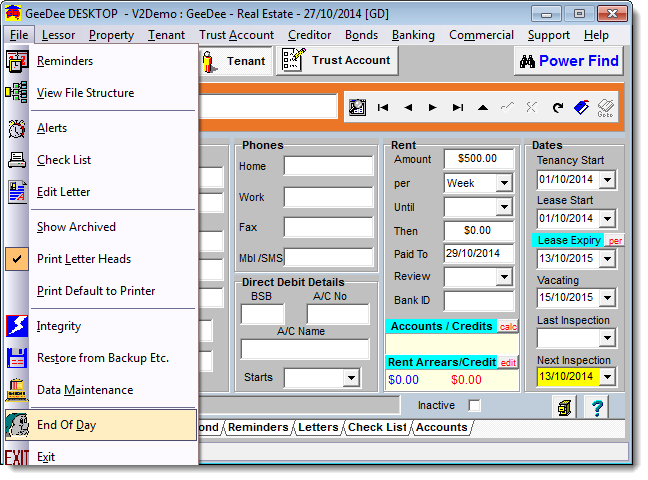 Alternative USB and remote offsite backup sync option. There is a local, new and free off-site remote option available - https://mega.nz/ . A better alternative than our previously prompted cubby.com option. It is also much easier to control and has a FREE 50GB limit! Signing up for a MEGA account is quite easy. All you need is an email address and a password (no credit card information required). Your master key will be created for you, and you will be prompted to select from one of their paid offerings, but you can just go ahead with the “Create a free account” option. Once you are logged into your account, it is very easy to navigate around. 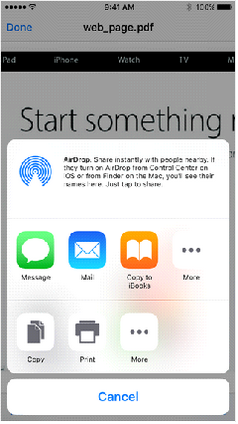 You will see options to upload files or create a new folder near the top. Please create and then verify your account. You will receive an email from Mega. Then let us know when you have completed this step, it is again just a matter of right clicking the \GeeDee\Proman\Archives\GeeDee Drop\ folder to start sync offline. * I also have this on all of my personal laptops and PCs as well as my families PC’s. 50Gb of space is a real boon and the encryption is second to none. Below is some recent links to a couple of different reviews. While the fundamental features of most cloud storage options are the same, MEGA’s 50GB free offer is just unbeatable, and its superb security encryption gives it the edge over some of the more popular options. Overall, if high security and plenty of free space are your priorities in choosing a cloud storage, MEGA Cloud will serve your needs very well. We have been researching for a service to store electronic data (documents and photo’s) in the cloud for some time now. An easily managed replacement for Dropbox that we, GeeDee, and many of our clients and friends are now using. MEGA is essentially an encrypted data storage and sharing service. It offers cloud-based storage space that can be accessed through any device connected to the internet. The service allows you to upload and download your data using any web browser. You can also access the service through some dedicated client applications. The best thing about MEGA is that this cloud-based storage system is built on confidentiality and security. The service is aimed at securing your data and protecting your privacy. Of course, the promoters want to protect their interests too, and that is why they have incorporated more security into the backend. You can upload your files and pictures by dragging and dropping. The process is quite simple. Interestingly, you can start uploading even before you register an account with MEGA. You just need to find the folder and select the pictures you intend to upload. Before the uploading begins you will see MEGA’s ‘Limited Terms of Service’ message. If you intend to proceed simply click ‘Accept’ and the uploading will begin. 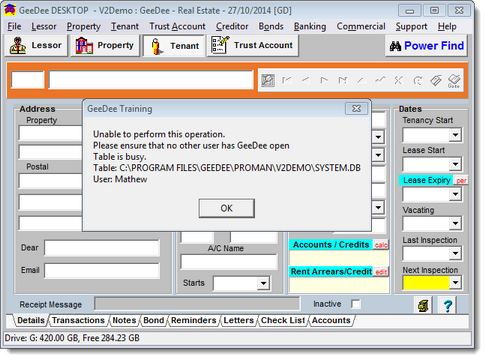 In GeeDee System Setup, you can check the GeeDee Drop folder location and enable additional backup location and offsite option. (Exit all GeeDee users before opening GeeDee System Setup). Note: This new folder is an exact copy of your current backups for your offsite and remote backup and syncing software.